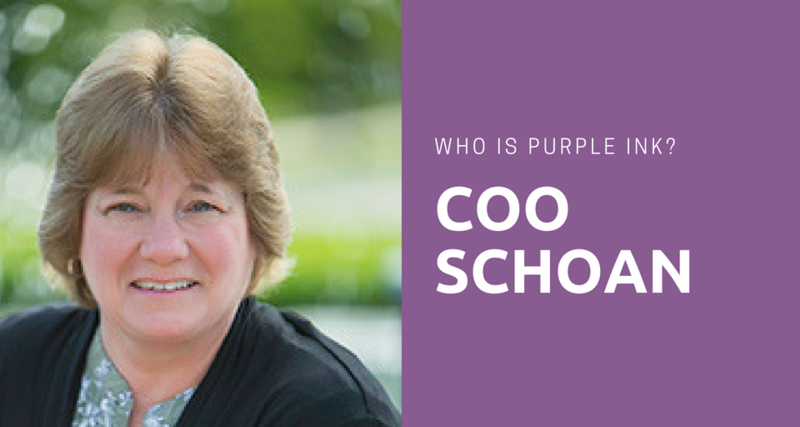 I’m Mary, one of Purple Ink’s summer Interns. I started working for Purple Ink during my senior year of high school and decided to come back for the summer. I spend my days at the Ink Pad preparing for trainings, managing social media, and assisting my coworkers with whatever they need. I first took the CliftonStrengths assessment with my family a couple years ago because my mom wanted us to. We all kind of laughed at her, because we thought it was unnecessary and silly. When I saw my top five strengths I thought they were the cute, fun, little-kid strengths. I was not impressed and very disappointed. I felt like my strengths meant that I was never going to be useful or looked at as a professional. 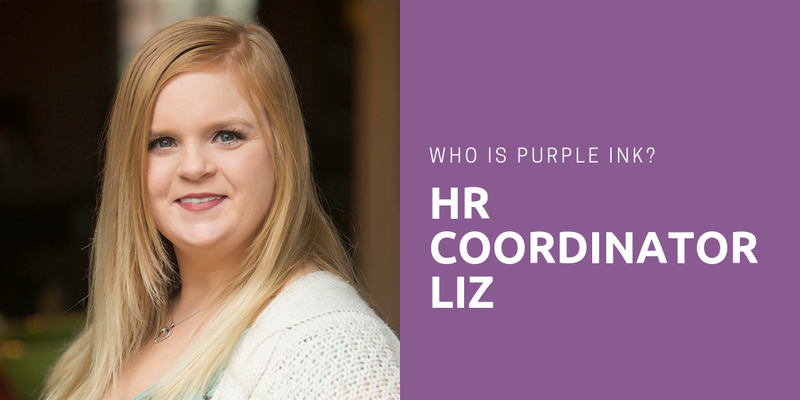 When I started working at Purple Ink, the way I looked at my strengths changed. 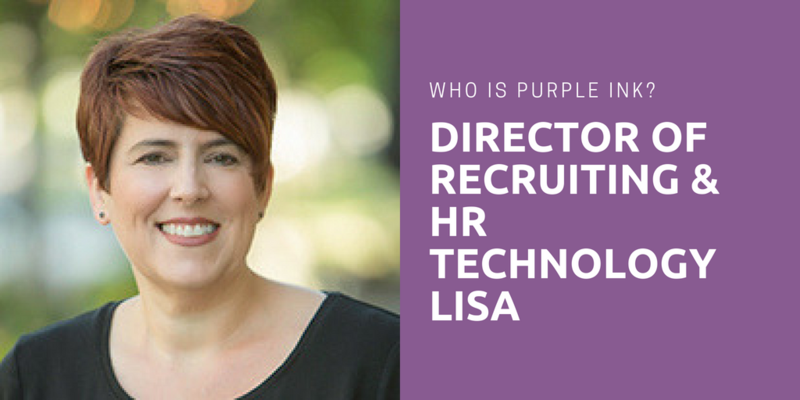 I learned how important and useful my strengths are when used with a team of people that has very different strengths. I realized that you can’t have all thinkers and learners in a business, there has to be some feelers. My top five strengths are Woo, Communication, Includer, Positivity, and Empathy. Woo has become one of my favorite strengths. Why wouldn’t you want to be good at winning people over? I have always known I am a people-person. Knowing this is my top strength helped me realize the potential I have in a work environment. My Woo strength lets me create friendships with my co-workers and any new people I meet in the office. This is why I don’t dread coming to work every day! In my opinion, if you don’t have communication in a business, it will not succeed! I have quickly realized that Communication is one of my most valuable strengths. Maybe I just think this because I love sending emails….or maybe because I just really like talking! 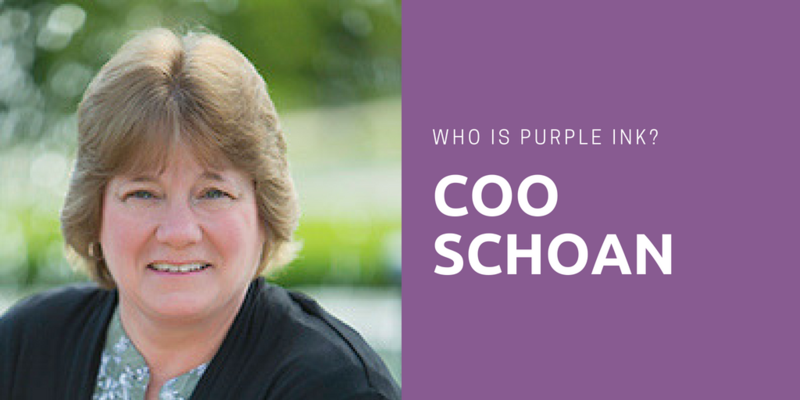 I see the way communication at Purple Ink is so successful. Everyone always seems to be in the loop or is willing to fill another person in. I am confident that this strength will allow me to be successful in my future at the University of Dayton next year as a marketing major. Lastly, I notice Includer, Positivity, and Empathy in my personality every day. These three are the strengths that help me keep the energy upbeat in the office and make sure everyone knows they are understood and cared about. 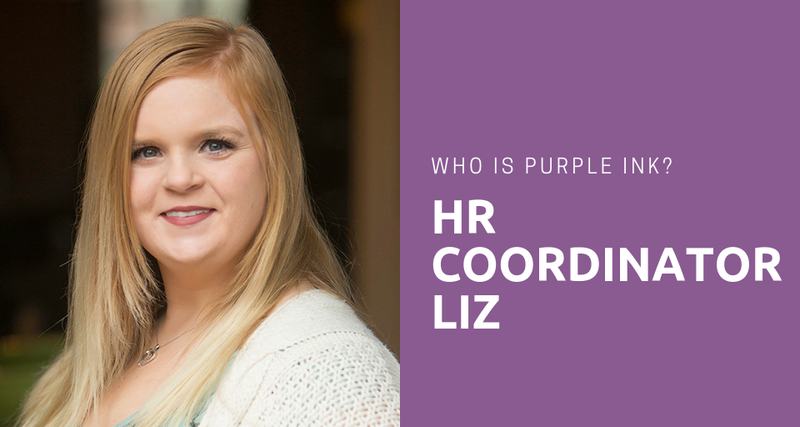 Overall, the emphasis on strengths at Purple Ink has made me more self-aware and effective in my work tasks. 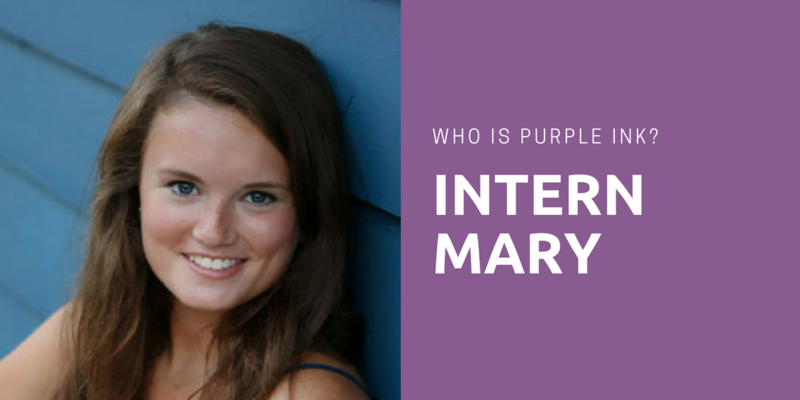 Mary Burrows is one of Purple Ink’s Summer Interns. 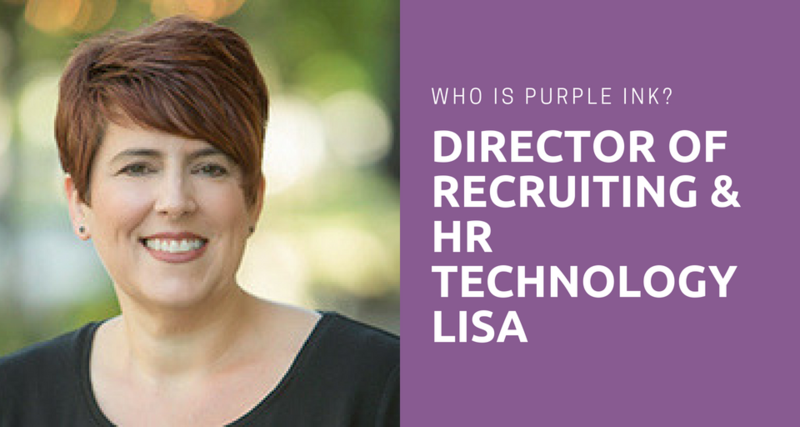 She has a special interest in working with new people and learning about the importance of HR within a business.